There is never a wrong time of year to freshen your home, so why not make some changes today? If you are looking to create a fashionable and stylish home, why not check out what the latest interior design trends are for this year? 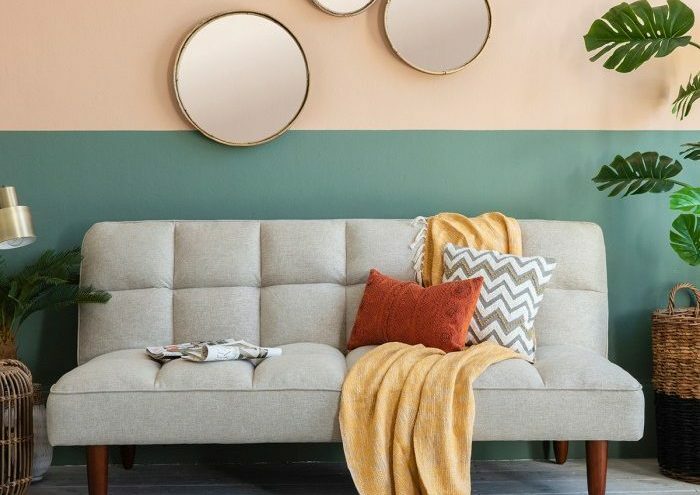 If you are keen to follow the leading interior design trends in 2019, here are 5 excellent ideas to give a go. 2019 could be a punishing year if you allow yourself to wallow on social media. There is a need for people to take a break from their online activities and to live and breathe in the real world. You can create a more straightforward and more welcoming environment and the best trends for this year will provide you with a chance to do this. Why not add some warmth with patterns and textures? No matter the room, a picture or design will brighten up the room and maybe even your mood! 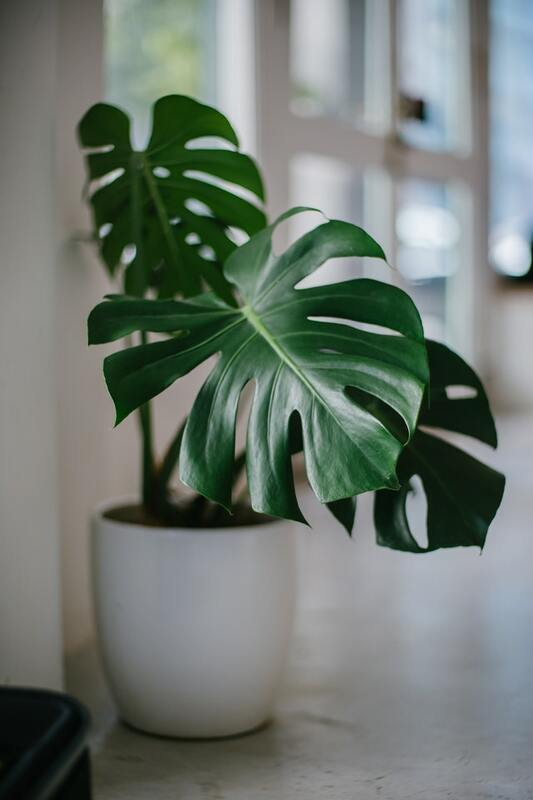 You want to add some natural aspects to your home this year, and what better way to get in touch with nature than by adding some big and bold plants. Examples of plants that will capture attention and demand an audience include a rubber tree or a dragon tree. Having one in the corner of a room will ensure that you have something lively to enjoy in your house. If you are happy with your walls or you are not sure what else can be done to brighten these areas, why not focus on your ceiling? There is a thought that ceilings will be brighter and bolder in 2019, allowing you to transform the look of a room. How bold you go will depend on your tastes and confidence, but there is likely to be a colour or style that is right for you. If you plan on selling your home, opt for neutral tones. This is the way to go when you want to impress buyers but if you aren’t planning on moving, be bold. If you’re going to stay around for years to come, make sure your house is tailored to your needs and style. In the modern day, people need value for money, and they want to create more space. 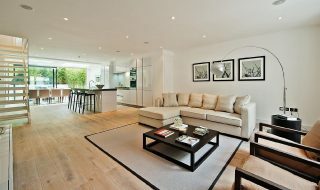 Opt for furniture or items which are multi-purpose or which have dual functionality, allowing you to do more with less. If you are excited by the fresh options available to people, try new options by checking furniture123.co.uk. You will hopefully find an option that allows you to restyle your home brightly and fashionably this year. Whatever your budget and whatever style you prefer, you have an opportunity to enjoy a house that makes you feel at home, no matter the season or time of year.